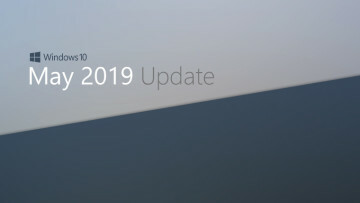 Today, Microsoft released new cumulative updates for Windows 10 versions 1803, 1709, 1703, 1607, and 1507. 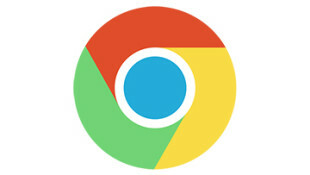 All of them contain a wide range of fixes, and the cumulative updates are optional. Respawn Entertainment assured players today that it is fully committed to supporting Apex Legends. 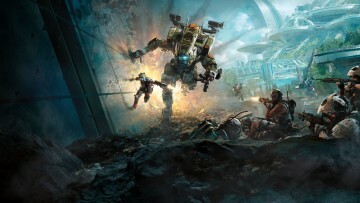 However, to do this, the studio has pushed back its plans for future Titanfall games. 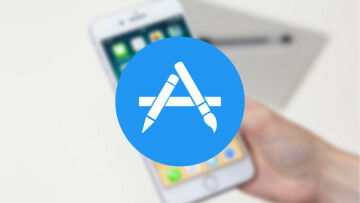 Apple is rolling out a patch for a bug with its App Store that prevented some users from downloading apps and updates. Instead, they were stuck on an endless loop of the store's terms and conditions. 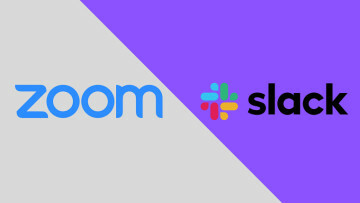 Slack and Zoom have unveiled a new partnership that adds new capabilities to the team communication platform, allowing you to see meeting details first from Slack before joining the Zoom video call. 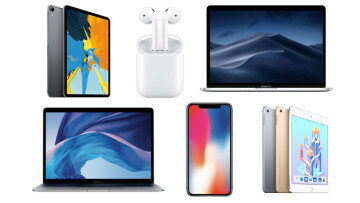 Best Buy is having an Apple sale with savings on MacBooks, iPhone X, iPads and more; while Amazon has dropped the price on the newest AirPods to just $139.99 (probably won't last long). 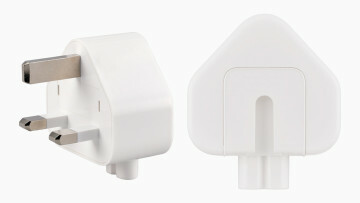 Apple has announced a voluntary recall of one of its AC wall plug adapters. It said it knows about six incidents where the hardware broke and caused electrical shocks to customers. 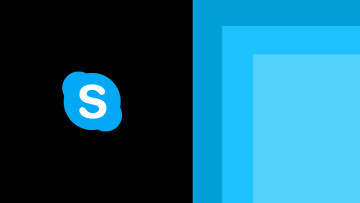 This Skype for Business Quick Reference provides shortcuts, tips and tricks for the popular program. Use this reference to brush up on the basics and to find alternative methods to favorite commands. 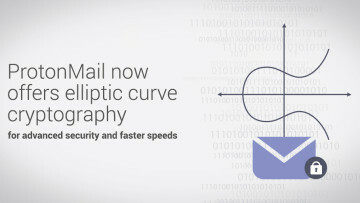 ProtonMail users can now upgrade their inboxes to user elliptic curve cryptography which enhances the inbox's speed and security. New users will automatically begin using elliptic curve cryptography. 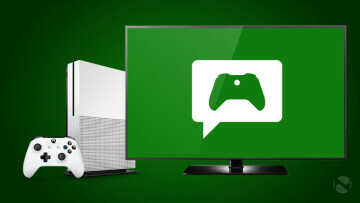 With a new feature update for the Xbox One family of consoles on the way, Microsoft today announced the new features coming, and Insiders will be able to get their first taste of them tomorrow. 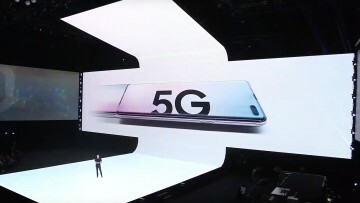 Today, Verizon announced pre-orders for the Galaxy S10 5G, and it's going to begin shipping on May 16 for $1,299.99. The carrier also announced 20 new cities that are getting 5G thhis year. 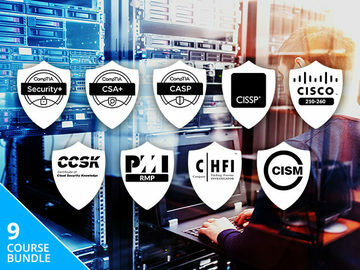 With today's highlighted deal, get on track to ace four crucial cybersecurity exams and launch a six-figure IT career with 91 hours of training. Fopr a limited time, you can save hundreds of dollars! 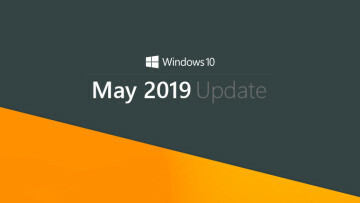 Microsoft has made some small changes to the minimum hardware requirements for Windows 10, saying that the May 2019 Update, or version 1903, will require 32GB of storage, rather than 16GB or 20GB. Google has rolled out a new update to its job search feature in the US, which allows job seekers to apply filters and find "work from home", "remote", and "telecommute" opportunities that suit them. 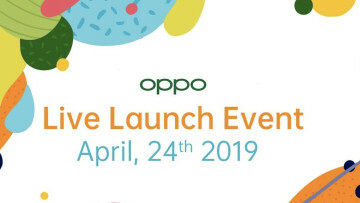 OPPO finally revealed that it will be bringing the Reno series to the EU starting next month. We were able to get some hands-on time with the firm's latest, the Reno and Reno 10x Zoom. 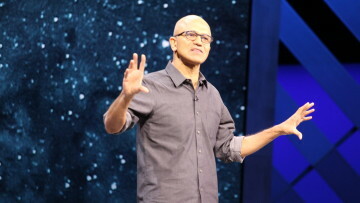 Microsoft has published its earnings report for the third quarter of this fiscal year. All around, revenue increased for all of Microsoft's divisions, but especially for LinkedIn and cloud products. Join Microsoft Certified Trainer, Kyle Pew, and Founder of MyExcelOnline, John Michaloudis to learn the must know excel formulas to advance your Excel skills. Limited time free offer! Today, Google released version 74 of its Chrome browser, and it finally introduces a dark mode for Windows users. However, it may not follow your chosen Windows 10 theme by default. 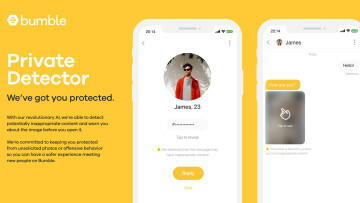 Bumble is set to gain a new feature this summer which will help users filter out lewd pictures from particularly forward matches. Private Detector will come to Badoo, Chappy and Lumen too. 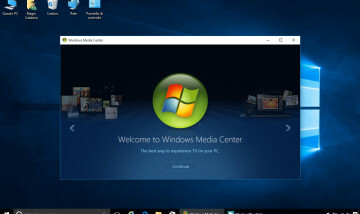 A former Microsoft employee has uploaded the SDK for the Windows Media Center to GitHub, giving fans the chance to look into the feature that was removed from Windows 10 back in 2015. 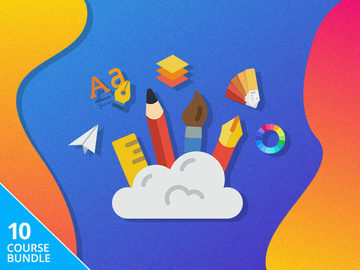 Kingsoft, the Chinese company behind WPS Office, has published the 2019 edition of its suite on the Microsoft Store. 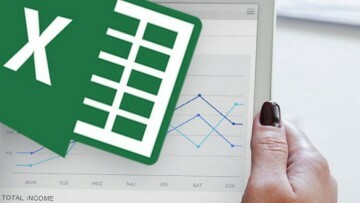 The latest version includes a tabbed interface, PDF improvements, and more. 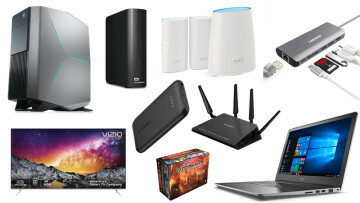 Today on offer at Neowin Deals you can Pay What You Want for this White Hat Hacker Bundle. Master penetration testing with 7 courses (60+ hours) on hacking Node.js Apps, Windows OS and more! 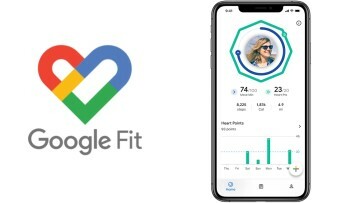 Google has released a Google Fit app for iOS devices, letting users stay on top of their fitness goals on Apple's platform. The service works with Wear OS smartwatches and the Apple Watch. 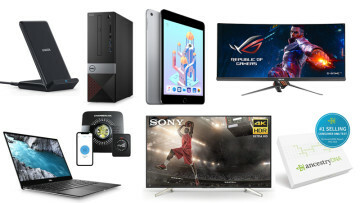 Included in today's deals: The iPad Mini 4 is back at $100 off, and we have the lowest price on a 70" Sony 4K TV. Oh, and the AncestryDNA testing kits are on sale until the end of tomorrow. 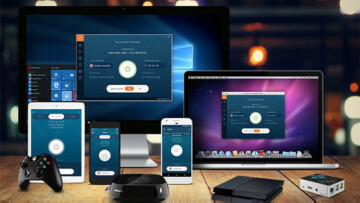 With today's highlighted deal, unblock content, stream at blazing speeds and shut down hackers with lifetime subscriptions for this VPN/Firewall combo which has also been price dropped! 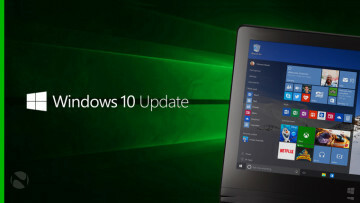 Windows 10 PCs running the April 2018 Update or the October 2018 Update are unable to upgrade to the May 2019 Update if Microsoft's system detects an external USB device or SD card attached to them. 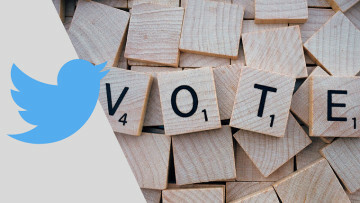 Twitter is rolling out a new reporting feature that will allow users to flag election tweets that may be deemed misleading. The tool will be available first in India from April 25 and later in EU. 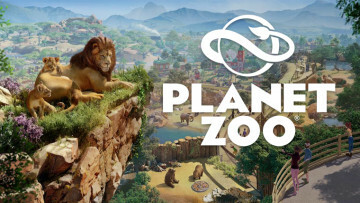 Frontier Developments has announced Planet Zoo, a new park construction and management title that focuses on animal welfare and conservation. The title will launch exclusively on PC this year. Xiaomi's new mid-ranger Redmi Y3 debuted in India today with a 32MP front snapper as it's geared toward taking selfies. 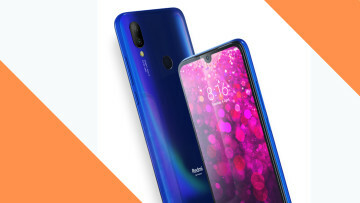 The Redmi 7, which was launched in China last month, was also announced. 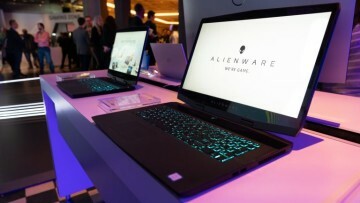 Dell has unveiled refreshed variants of its G5 and G7 laptops along with the Alienware m15 and m17, all equipped with the newest 9th Gen Intel Core CPUs and Nvidia's new GeForce GTX 16 series. 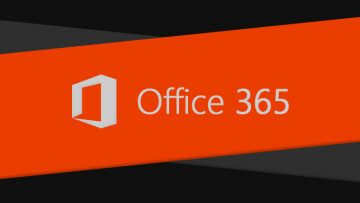 The first public preview of Security Policy Advisor, a new service for Office 365 ProPlus is being rolled out to users in English. It will have much wider availability in the coming weeks. 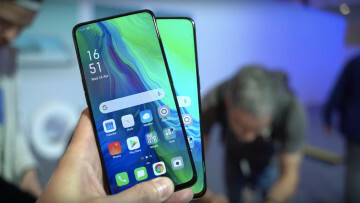 The OPPO Reno is once again making its debut, this time in Europe. The firm has announced that it will offer a livestream of the event, allowing you to take part from the comfort of your own home. 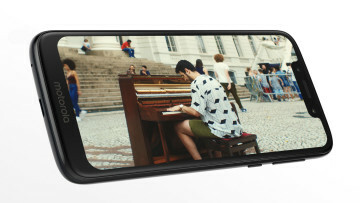 Boost Mobile has just announced that it will begin carrying the Moto G7 Play. The handset will be offered at the heavily discounted price of $49.99 with purchase of a qualifying unlimited plan. SteelSeries is back at it again, delivering the Arctis 9X. 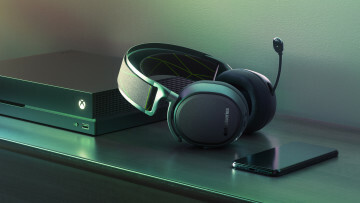 The new headphones are specifically made for the Xbox and can connect wirelessly to the console and even to another device via Bluetooth. 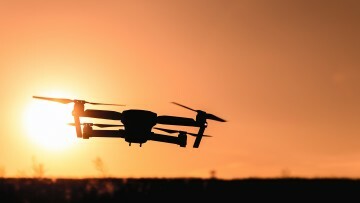 Microsoft has awarded the University of North Dakota with a $100,000 grant to fund a promising R&D project centered around drone innovation. It is hoped this will help propel the U.S. drone industry. Amazon has announced Key for Garage. 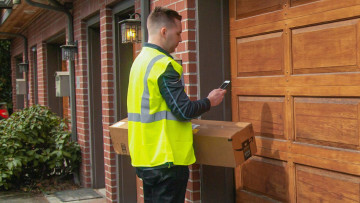 The new service allows Prime members get deliveries straight to their garage. The new service means you don't have to be in to receive the parcels you order. Microsoft is rolling out a new beta version of its Launcher for Android, and it includes a new widget for fans of cricket, improved support for Android Work Profile, and theming improvements. 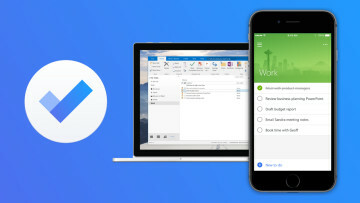 Beta testers of Microsoft's To-Do app for Android can now link their account to Microsoft Planner, the company's task management tool for teams. Assigned tasks will be found in a dedicated list. 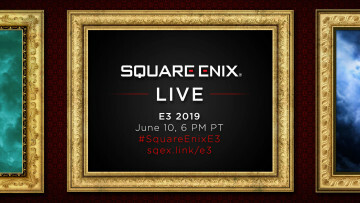 The Monday slot of E3 week that Sony had been occupying for years for its briefing has been taken over by Square Enix this year. 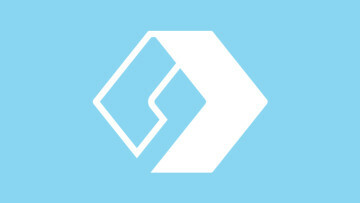 The publisher's E3 2019 presentation will take place on June 10. 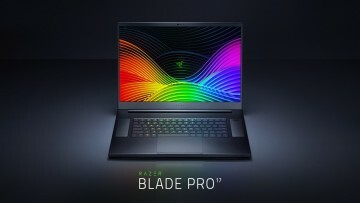 In light of Intel's newly-launched ninth-generation H-series Intel Core processors, Razer has refreshed the Blade Pro 17 laptop with a new design, Intel's latest hardware, and Nvidia RTX graphics.